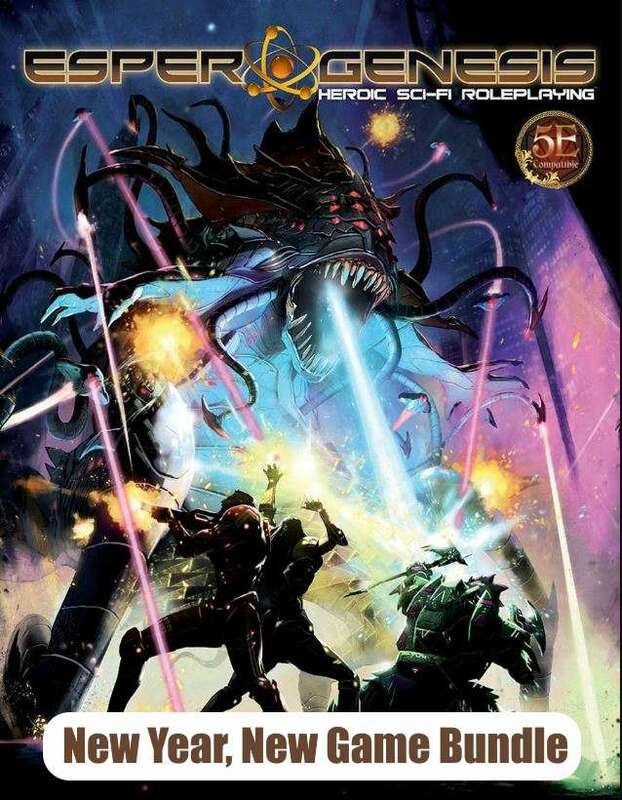 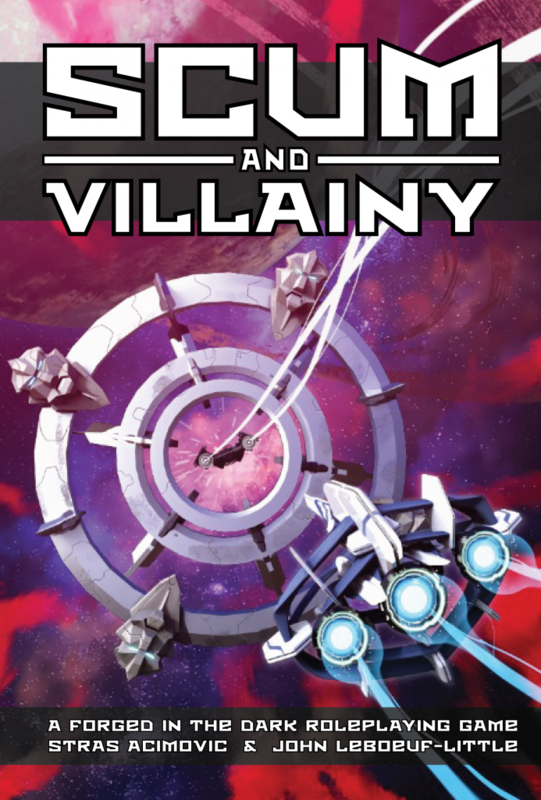 During last week’s New Year, New Game series of Picks, I featured bundles for Star Trek Adventures and Esper Genesis, two starfaring RPGs of sci-fi adventuring. 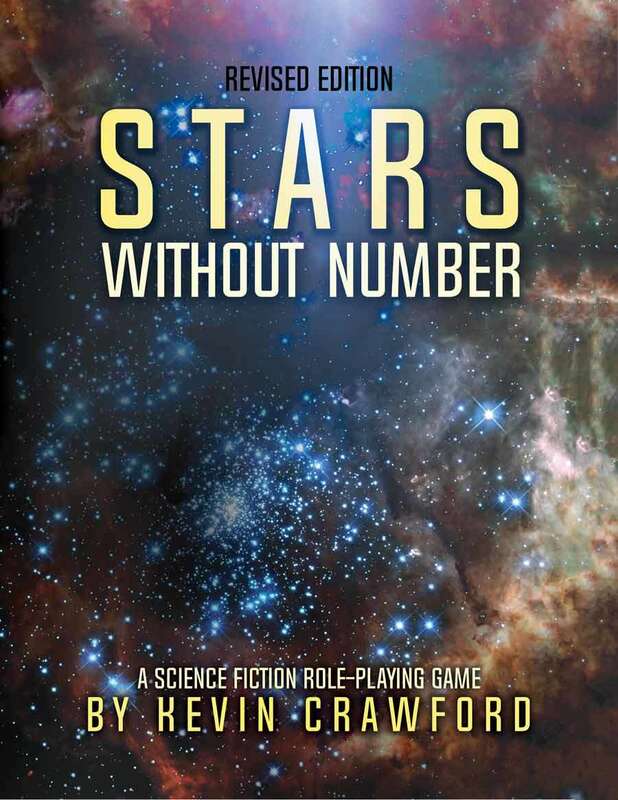 With China’s moon landing and SpaceX and other companies going all-in to get us off this planet, it feels like a great time to celebrate To the Stars Week. 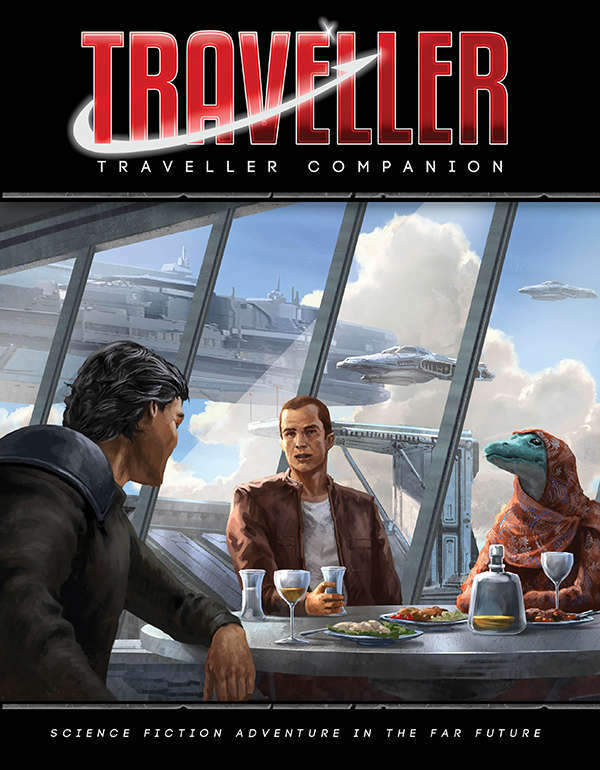 So let’s look at the great-grandaddy of all beyond-the-stars RPGs, Traveller, and this latest supplement for the current edition, Traveller Companion. 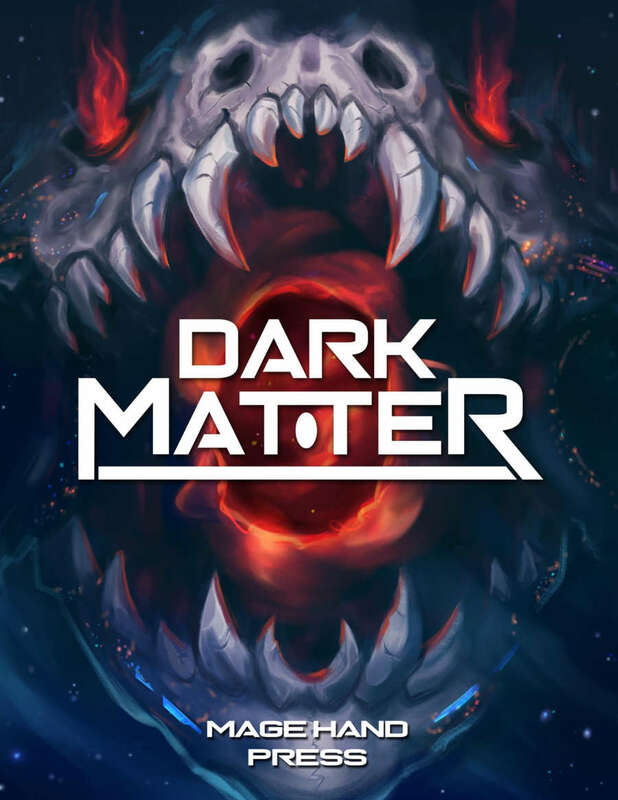 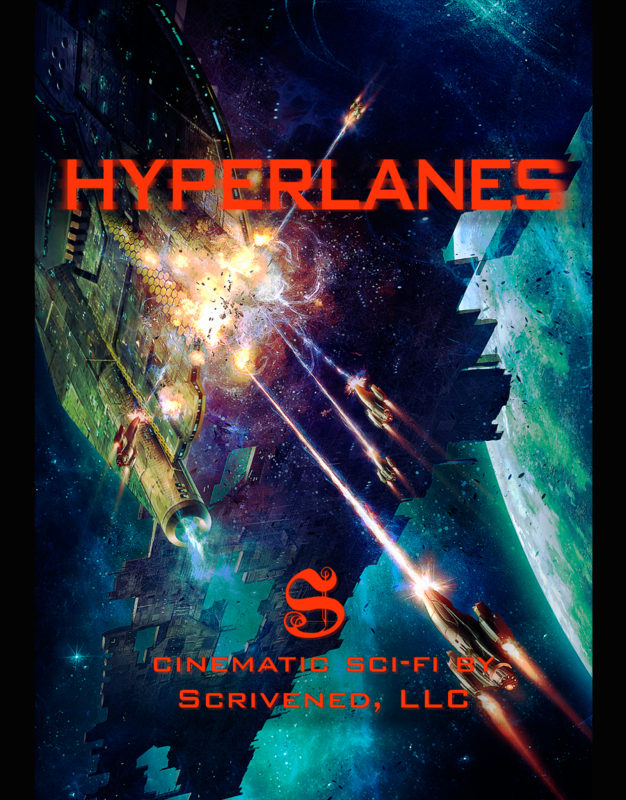 For GMs and players alike, it’s a modular set of expansions and alternatives to customize your science fiction experience.